After an update the secondary (right click) button of the touch pad is behaving like the primary (left click) button when pressing on the right side of the touch pad. It's an upstream bug in the sense that the upstream package decided to overwrite user preference (or maybe change the default). 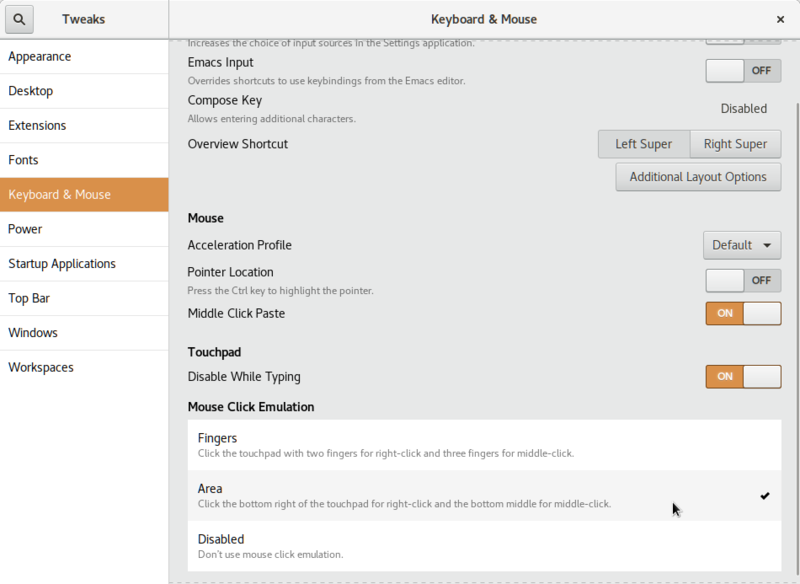 Change the mouse settings in GNOME Tweaks back to Area.